You asked. We listened. We’re now offering our popular Victory Bracket in a 1/4″ thickness. The 3/16″ Victory Brackets have been discontinued. Take advantage of these clearance sale prices while supplies last. Please note that all clearance bracket sales are final. The Victory Bracket is a multi-functional L-bracket designed to provide superior support for countertops, bars, floating vanities, and more. 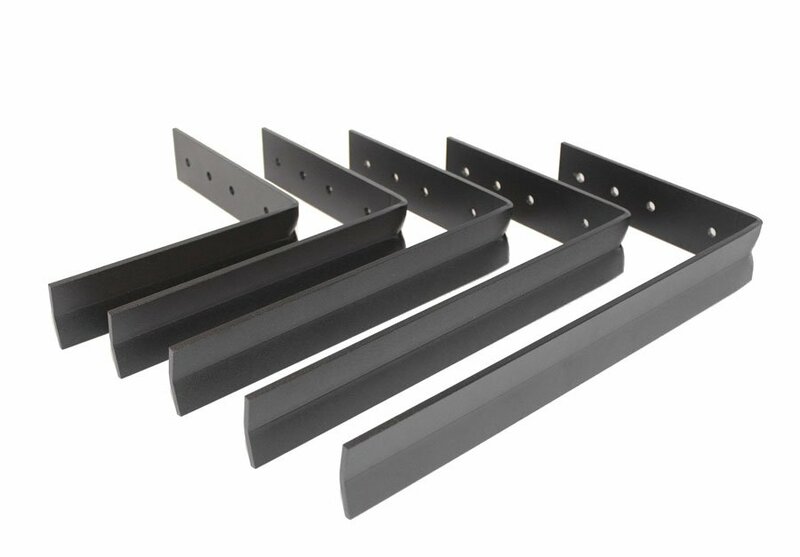 This bracket allows for multiple mounting options — both inside or outside the cabinet/structural wall. 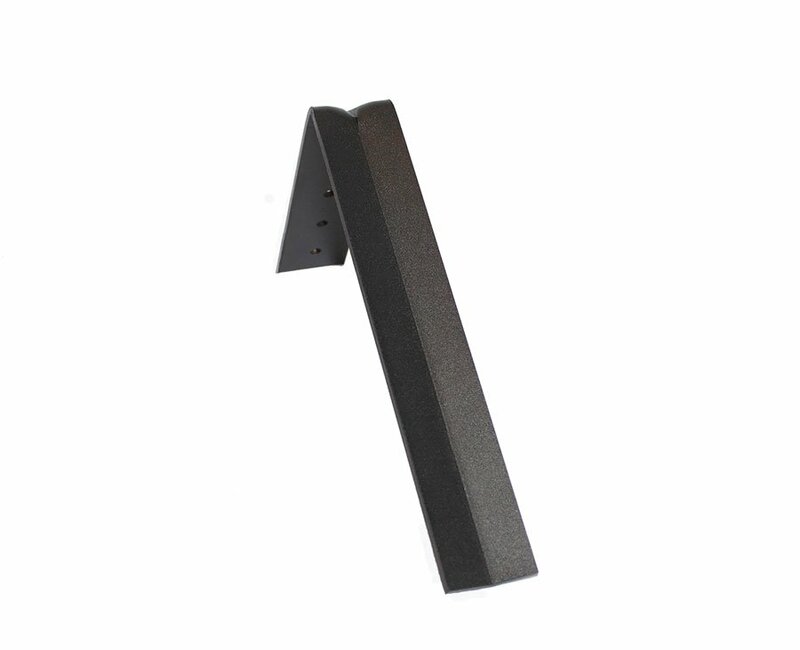 The low-profile Victory Bracket’s unique ribbed design provides strength that exceeds that of bulkier, more expensive brackets. 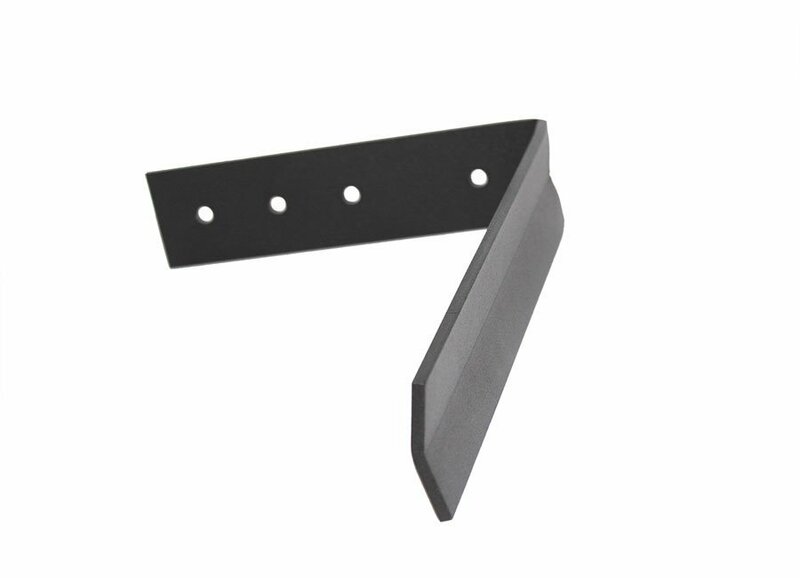 The Victory Bracket comes in several lengths to accommodate overhangs of up to 20″. 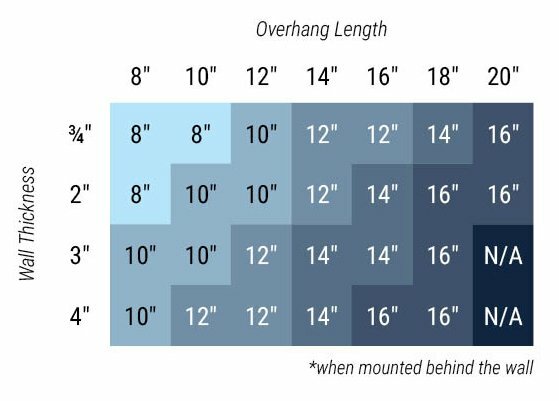 Use our size chart or download the installation guide to determine the right bracket for your countertop.